Magic happens when children play pretend. The world has no limits. A tree becomes a tower or a fortress or even a mountain to be climbed. A beloved toy becomes a boon companion. This is the world of Whimsy Forest. Do you remember grabbing a stick and it became a magic wand? Or perhaps you got on a swing and pumped your legs going higher and higher? With the wind whistling past your face you could pretend you were flying up into the sky. Perhaps you had a very tiny toy that lived in your pocket. A bit of the other world you played in but kept secret. All this and more is what Whimsy Forest is about. Today's world is full of TV and computers, tablets and smart phones, even books that are read on a screen. All these are wonderful inventions. But, there is a need to invoke the imagination through play. Soft creatures made of natural materials provide a starting point for playing pretend. Going on an adventure to the neighboring kingdom with your dragon or unicorn is fun. I am Debby. I am the designer and creator of the residents of Whimsy Forest. With needle, thread, a bit of wool stuffing and natural fiber fabric, I bring into our world a bit of the fairy tale world. When making the toys, I feel a connection. A connection to the earth where the fibers were grown, be they from animal or vegetable. A connection to the people who care for them and shape them into cloth, thread, and stuffing material. A connection to my ancestors who also worked with needle and thread passing along their skills to the next generation. A connection to you who bring these toys into your life. It's all connected. The journey to get here was many years in the making. As a very young child of about 5 or 6, I asked to be taught how to thread a needle so I could sew some scraps of fabric to make something. I don't remember exactly what, but probably doll clothes for my doll. When I was about 8, I was taught how to sew on a sewing machine. I remember the red cotton gathered skirt with a waistband and zipper. It was fascinating and frustrating at the same time. As a teen and young adult, my skills in sewing were good enough that I frequently resorted to making gifts for the family for various occasions. 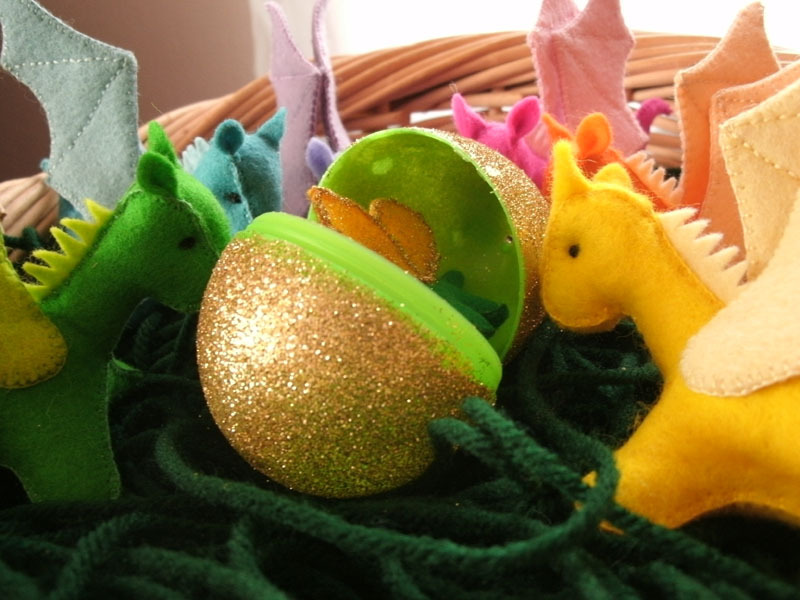 There were fleece hats and scarves, place mats and napkins, even stuffed bunnies to put in Easter baskets. I also would make my own clothes. As a young mother, I found myself too busy to sew. But, as my son grew older and I had a bit more time, there were Halloween costumes, a bit of clothing here and there and the occasional stuffed animal. It was in 1989 an earnest young man came to the door soliciting magazine subscriptions. I was telling him I wasn't interested when a magazine devoted to teddy bears caught my eye. I subscribed to "Teddy Bear and Friends". After the first magazine arrived in the mail, I was astonished at the sheer amount of teddy bear artists and collectors. I thought to myself, "I can do that." Thus I began experimenting with creating an artist bear. I developed several patterns and began attending bear and doll shows selling under the name Teddy Dreams. Alas, life circumstances put an end to that in 1996. My sewing and use of needle and thread to create did not go away. Neither did my entrepreneurial spirit. In 2008, my husband and I decided to raise bees and sell the honey. That didn't work out as we had hoped, but started me down a path of food stuffs to sell. We named the business Mountain Goddess Farm. An incident slipping on a patch of ice in 2011 and hurting my shoulder had me doing nothing much for several months. What I discovered was that I could sew by hand without disturbing the shoulder, the small stuffed animals that now reside in Whimsy Forest. I was just playing with the idea of making ponies to sell when the local rodeo is in town. Instead I discovered it was much more fun to make unicorns and Pegasuses and dragons. In 2013 I took the critters to Etsy to sell them online. At the time, I kept the Mountain Goddess part and appended it with Studio instead of Farm. I have decided after much thought that the name did not suit the product. Thus, Whimsy Forest came into being in 2016.